Curious about electric cars? Join us for test rides and drives of various electric vehicles. Talk with owners who have replaced their gas vehicles with battery electric vehicles. Learn about charging at home, on the road and at your destination. 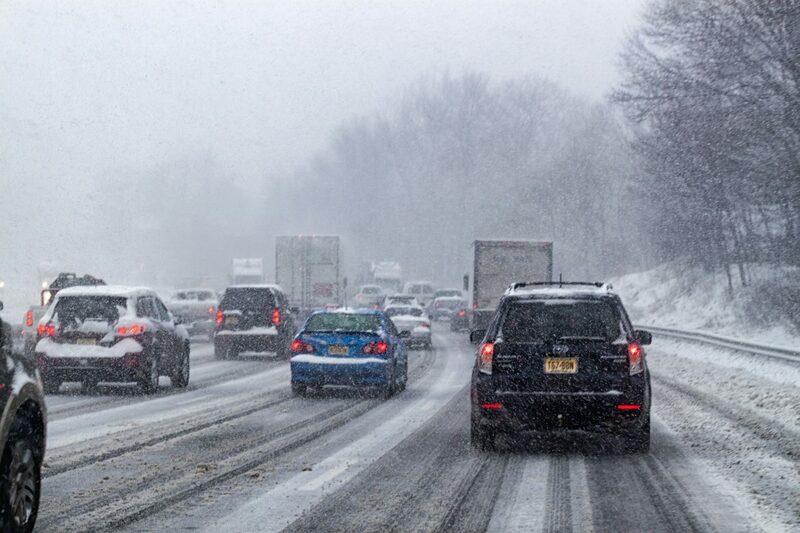 State Sen. Lisa Boscola (D-18) says Pennsylvania should join states like New Jersey and Connecticut by allowing law enforcement officers to stop and fine individuals for not removing snow and ice from the tops of their vehicles. National Drive Electric Week is a nationwide celebration to heighten awareness of today’s widespread availability of plug-in vehicles and highlight their benefits. Come talk to owners who have made the switch. 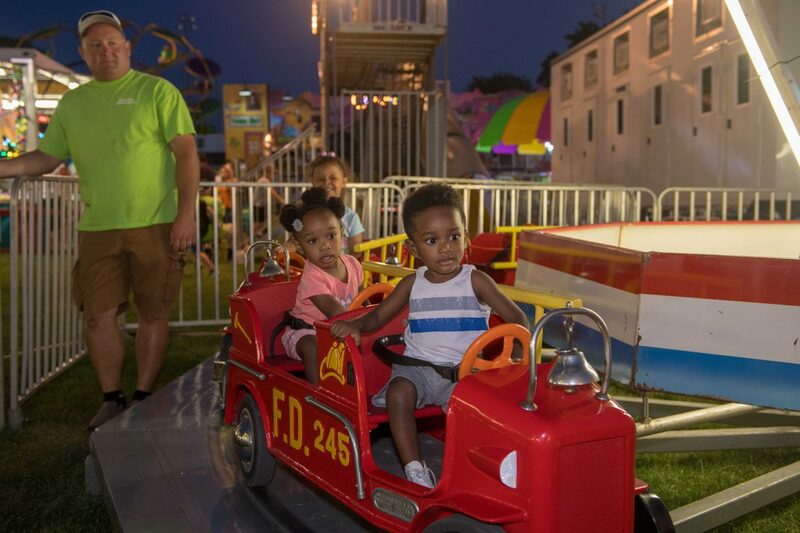 The Dewey Fire Company Carnival in Hellertown’s Dimmick Park continues through Saturday, July 21. The carnival will be open Friday and Saturday from 6 to 10 p.m., with fireworks scheduled for 10 p.m. Friday (rain date: Saturday at 10 p.m.). One of the older family-run businesses in the borough of Hellertown is nearing the end of its run. 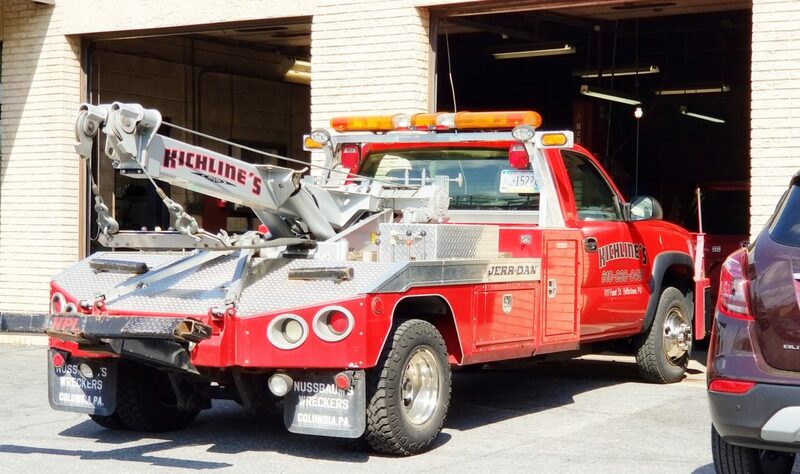 Kevin Kichline confirmed for Saucon Source Tuesday that Kichline’s Service Station at 193 Front Street will close for good at the end of this month. Lower Saucon Township Police are reminding residents to lock their cars after reports were recently received of thefts from unlocked vehicles in Steel City. Lower Saucon Township Police are investigating the theft of various items from unlocked vehicles in the 1400 block of Willowbrook Drive Friday night, they said in a news release Tuesday. Lower Saucon Township Police said in a news release late Thursday that they are investigating thefts from “multiple vehicles” in the Society Hill development. A criminal mischief spree that took place in the 900 and 1000 blocks of Moravia Street between 2 and about 8 a.m. Sunday resulted in damage to a home and vehicles that–even after deductibles are paid–will undoubtedly cost thousands to “make right again,” Lower Saucon Township Police said in a news release Tuesday.